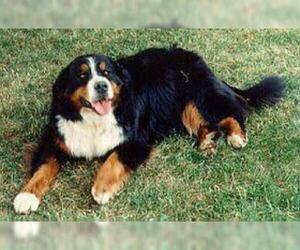 Overview: The Bernese Mountain Dog is sweet, but shy. Although he makes a great family pet, he often bonds to just one person in the family. 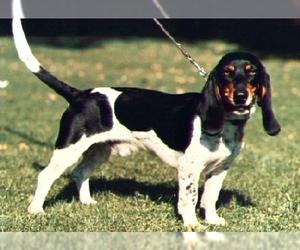 If socialized early, he gets along well with other animals and children. 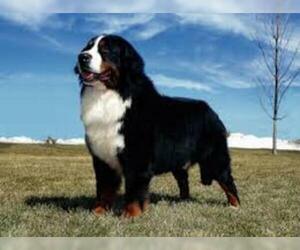 Coat: Hair is medium-length, straight to slightly curly, with a thick undercoat. 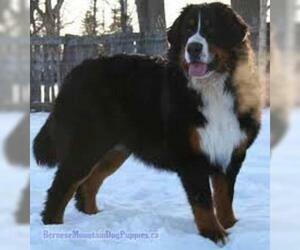 Character: Bernese Mountain Dogs are friendly, vigilant, and loyal to their family. 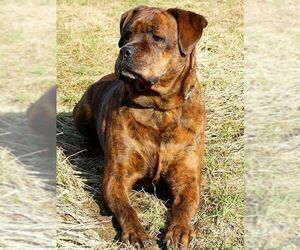 This breed is calm and seldom barks unprovoked. 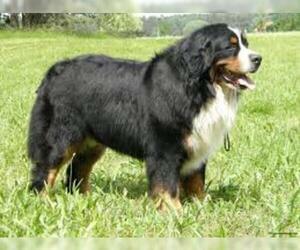 Temperament: This breed is great with children and will protect them. If proper socialization has taken place, they get along fine with cats and other household pets, too. They will bark when visitors arrive. 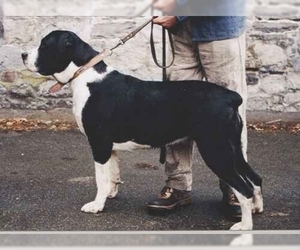 They often try to dominate others of their own breed. 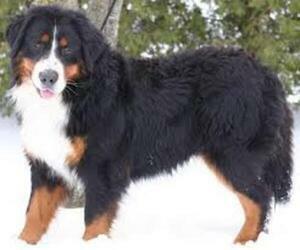 Care: The Bernese Mountain Dog requires regular brushing and combing, especially in some areas that are prone to tangling. 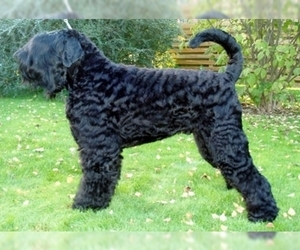 This breed may have excessive hair around the footpads that should be trimmed routinely. 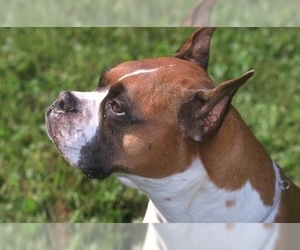 Training: A handler training this breed needs to be kind, yet consistent. 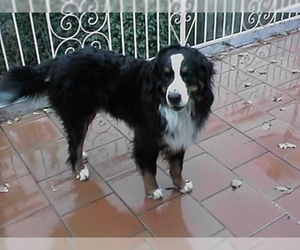 With the right trainer, this dog is very eager to please and learns quickly. 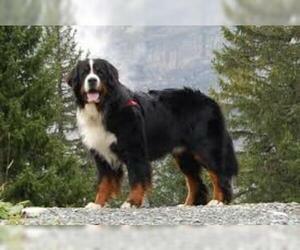 Activity: The Bernese Mountain Dog needs a good deal of exercise, preferably off the leash when possible. However, when it is young, avoid too much strenuous exercise due to bone and joint health risks. 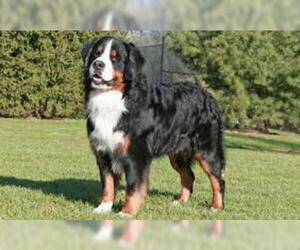 Health Issue: This breed is very hardy, but may have hip or elbow dysplasia. They may be prone to cancer, bloat, and eyelid problems. Displaying 6-9 of 9 result(s).